Clear View can provide a wide variety of bi-folding doors and windows to restaurants of all sizes throughout the country. We understand the importance of having doors which look attractive, but are also highly functional and work with managers to ensure they are designed to enhance the restaurant space. 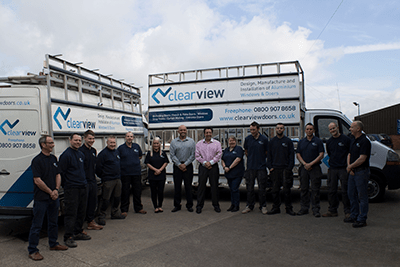 People choose Clear View because we provide a full service to clients, making the buying process simple and stress free for them. Unlike other companies, we provide everything in house, from dealing with the initial phone call through to the final installation. With more than ten years of experience in the sector our staff work with clients to ensure they are happy at every stage from design, to manufacture to fitting. From our base in Huddersfield, Yorkshire, we can supply aluminium bi-folding doors, folding doors and windows to restaurants across the UK. In the past we have helped restaurants transform their internal spaces, with folding doors allowing sections of restaurants to be shut off to create a private dining experience or opened up to provide a more relaxed, informal entertainment space. 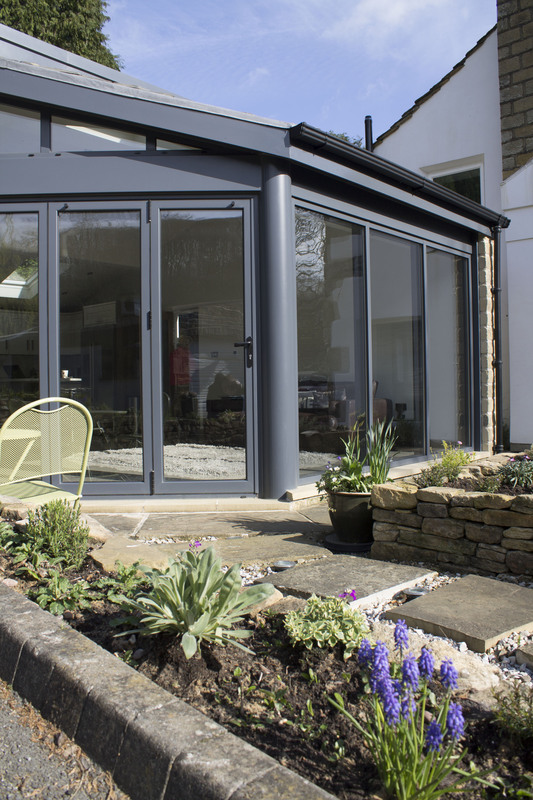 Bi-folding doors can also be used to help open up indoor areas on sunny days, allowing an extension of eating space onto patio areas or outdoor garden space. If you would like to update the look of your restaurant by installing new bi-folding doors or aluminium frame windows, please contact us on 01484 290086 to discuss the different options available. Clear View Bi-Folding Doors first opened doors over 10 years ago. In this time we have carried out commercial and domestic installations all over the country. No matter the client, the same time and effort is put into every single door and window we manufacture. 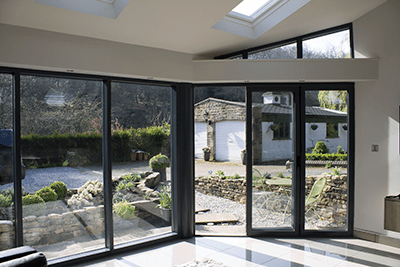 We are based in West Yorkshire, so when we first started we manufactured and installed windows and doors relatively local, however as time went by our reputation grew and so did the distance of projects. In the past 10 years we have installed windows and doors the length and breadth of the country. Use the interactive map to the right to read about a project we did near you.